Stewart, Sarah. 2018. 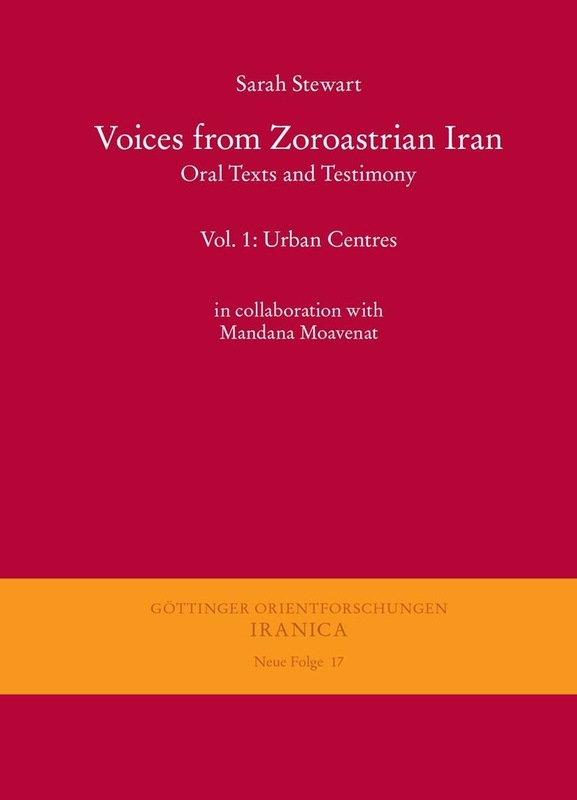 Voices from Zoroastrian Iran: Oral texts and testimony (Part 1: Urban contexts: Kerman, Tehran, Ahwaz, Esfahan, Shiraz), vol. 1. (Iranica, GOF III/NF 17). Wiesbaden: Harrassowitz Verlag. 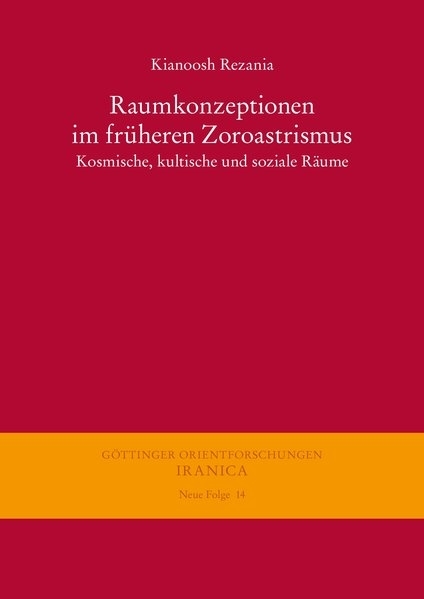 Voices from Zoroastrian Iran (Volumes I and II) is the result of an oral studies research project that maps the remaining Zoroastrian communities in Iran and explores what has happened to their religious lives and social structures since the Revolution of 1979 and the establishment of the Islamic Republic. Interviews included in Volume 1 are with Zoroastrians from the urban centres of Tehrān, Kermān, Ahvāz, Shirāz and Esfahān. Participants refer to community leaders, historical figures, local events, teachers and religious texts that have shaped their views and understanding of the religion. They also address the impact of recent history upon their lives. The religion itself is presented as understood by those interviewed, drawn largely from the interpretations of Iranian scholars and scholar-priests, as opposed to those of predominantly western scholars. 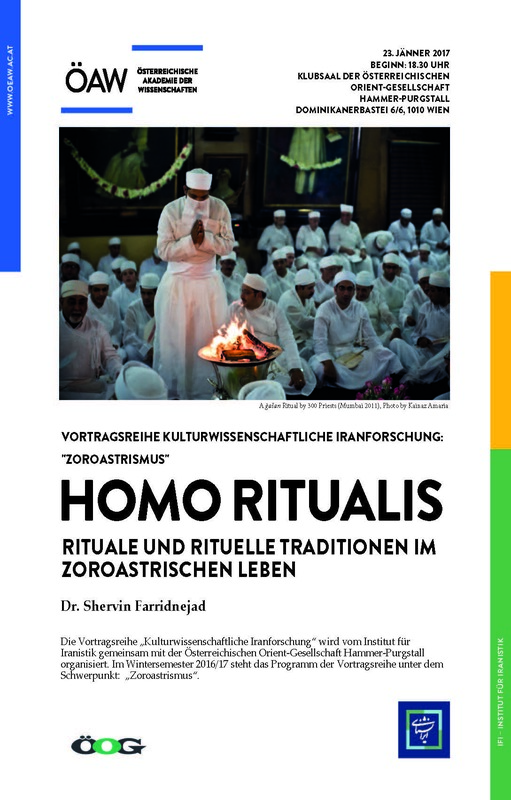 A chapter in the book is devoted to a survey of the main Iranian Zoroastrian religious observances as well as some popular customs. As a result of the new Constitution, the return to shari ‘a and the eight-year war with Iraq that followed the Revolution, the relationship between Zoroastrians and the state changed. 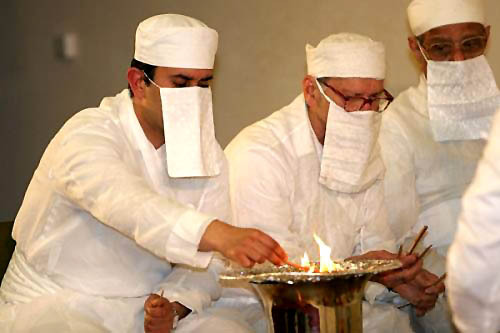 The new political environment began to shape the religious and social identities of the next generation through Zoroastrian institutions such as the anjomans (councils) as well as those established by the government of the Islamic Republic. The interviews for this book span a period of living memory that reflects both pre- and post-revolutionary Iran. The views expressed are informed by the changes that took place during that time and throw light on subjects as diverse as education, emigration, conversion and religious reform. The vol. 2 is planed to come out in 2019. Read the detailed table of contents here. Patel, Dinyar. 2017. Our own religion in ancient Persia: Dadabhai Naoroji and Orientalist scholarship on Zoroastrianism. Global Intellectual History. 1–18. 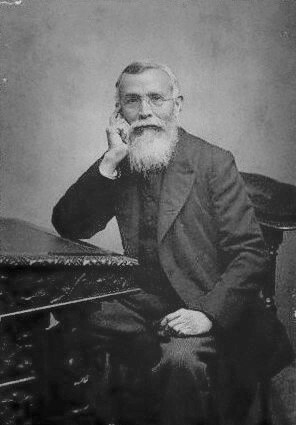 Dadabhai Naoroji (1825–1917) is today best known as an economic thinker and an early leader in the Indian nationalist movement. Between the 1860s and 1890s, however, he was also recognized as a scholar of Zoroastrianism, sharing his ideas on Parsi religious reform and ‘authentic’ Zoroastrian belief and practice. Aside from corresponding with some of the leading European Orientalists of his day, Naoroji authored papers on Parsi religious belief and religious reform that were widely distributed and cited in Europe and North America. Over time, he began to function as an interlocutor between European Orientalists and the Parsis in India, disseminating European scholarship amongst his co-religionists while also facilitating scholars’ patronage of the wealthy Parsi community. Naoroji’s correspondence with the Oxford philologist Lawrence H. Mills, in particular, demonstrates this dynamic at work. These activities point to the oftentimes complex and collaborative relationships that existed between non-Europeans and European Orientalists, illustrating the degree to which European scholars could be dependent on the intellectual, financial, and logistical assistance of their objects of study. Dinyar Patel is a scholar of Modern Indian history and the Indian nationalist movement at the Department of History, University of South Carolina, Columbia, SC, USA. “The Old Iranian Absolute Frame of Reference. 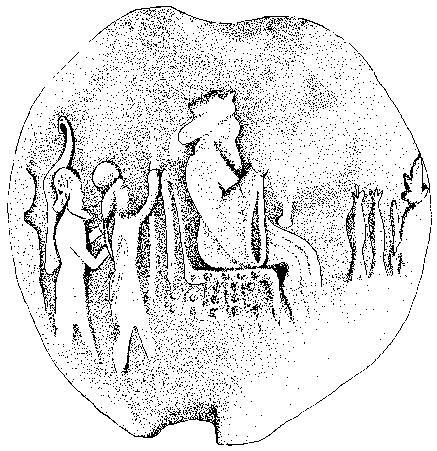 To the Orientation of Achaemenian Palaces and the Zoroastrian Ritual Surfaces“. A talk by Kianoosh Rezania (Bochum). 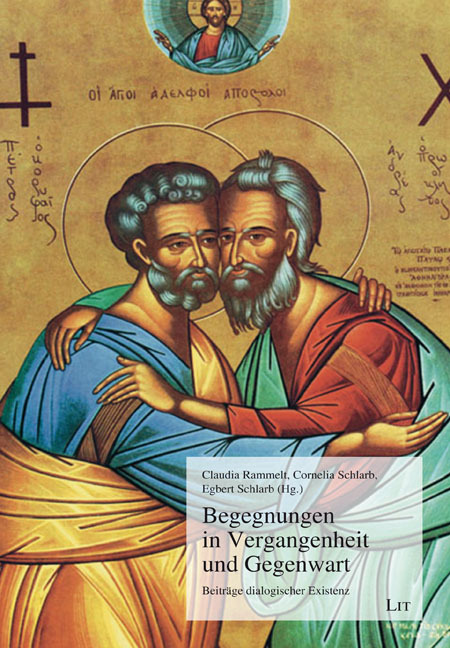 Monday, 9 January 2016, 06:30 PM, Österreichische Orient-Gesellschaft Hammer-Purgstall Dominikanerbastei 6/6, 1010 Wien. This talk is the first of a talk series “Kulturwissenschaftliche Iranforschung“, organized as joint events by the Institute of Iranian studies (IFI) at the Austrian Academy of Sciences (ÖAW) and the Österreichischen Orient-Gesellschaft Hammer-Purgstall, Vienna. For the orientation in space and the linguistic expression of spatial relations of objects, different coordination systems can be used. One of these systems utilizes fixed cardinal directions. The four compass points north, south, east and west constitute the cardinal directions of our absolute frame of reference. Did the Old Iranians employ the same frame of reference likewise with these compass points? After the representation of different coordination systems, absolute, intrinsic and relative, the paper addresses the Old Iranian absolute frame of reference. By means of the orientation of Achaemenian palaces, the order of countries in the Old Persian list of nations as well as Avestan linguistic evidence, it will be demonstrated that the Old Iranian people did not used our todays compass points for their orientation in space, but employed a different absolute frame of reference. The paper will present the cardinal directions of this system. Kianoosh Rezania is a professor of Western Asian Religious Studies at the Center for Religious Studies (CERES) of the Ruhr-Universität Bochum. Moazami, Mahnaz (ed.). 2016. Zoroastrianism: A collection of articles from the Encyclopaedia Iranica (Encyclopaedia Iranica Extracts – EIE), 2 vols. New York: Encyclopaedia Iranica Foundation. 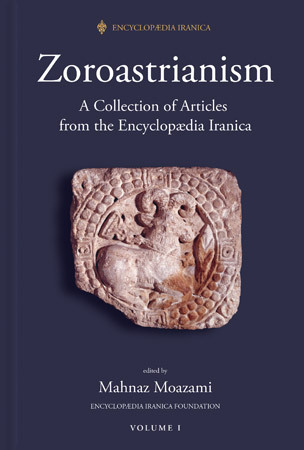 Zoroastrian theology, cosmology and cosmogony, history of the faith, its rituals and ceremonies, Avestan and Middle Persian texts, festivals such as Nowruz, Mehregan and Sada, and a host of other topics, hitherto dispersed amidst other entries in their alphabetical sequence in the Encyclopædia Iranica, are gathered together here under one cover. The volume enables the readers to chart their way through complex traditions and debates throughout history, and brings into focus the interdependence of these pioneering contributions. As a thought-provoking and authoritative work of reference, it is a testimony to the fine scholarship and remarkable erudition of its contributors, scholars who have been foremost in ensuring that the Encyclopædia Iranica maintains its high reputation for authoritative comprehensiveness and pioneering research. Mahnaz Moazami is a Visiting Professor at the Bernard Revel Graduate School of Jewish Studies of Yeshiva University. Her research focuses on religion in pre-Islamic Iran, and she has published several articles on different aspects of Zoroastrianism. A lecture by Arash Zeini on the occasion of a meeting of Corpus Avesticum (CoAv), a European network of scholars aiming to create new and accessible editions of the Zoroastrian sacred texts. Arash Zeini (PhD 2014, SOAS), is a scholar of Ancient Iranian and Zoroastrian philology, history and culture. His main research interests include the study of ancient Iran, Zoroastrianism, particularly the late antique exegesis of the Avesta, and aspects of digital humanities.